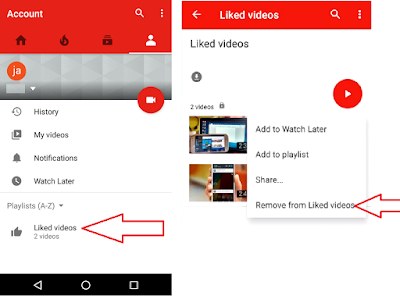 When you hit like button of youtube videos, the video will store in liked video folder of your youtube account, may be of some reasons you want to remove all or some liked video from your account than have to follow these easy steps, you don’t need to any hard work. 1. 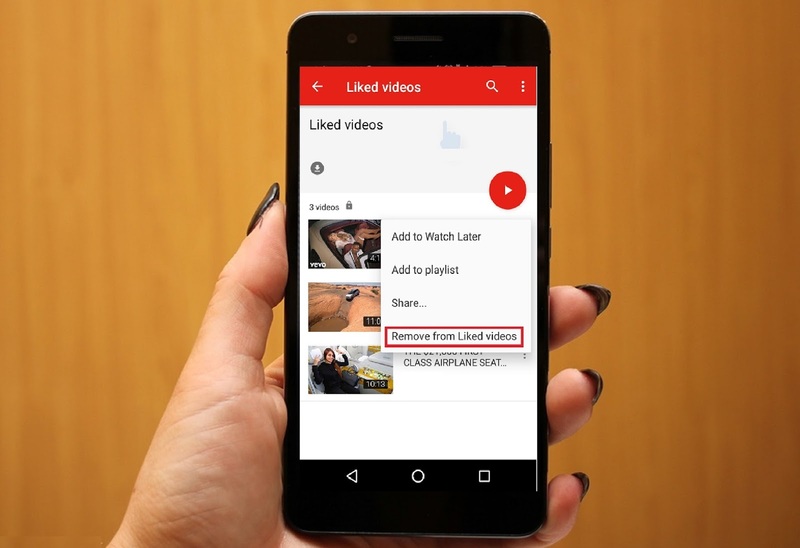 Open youtube in your android phone & tablet.